 What is EZ4Link.org | Earn money on short links? EZ4Link.org | Earn money on short links is a completely free tool where you can create short links, which apart from being free, you get paid! So, now you can make money from home, when managing and protecting your links. Register now!